It is one of the best Android phone in the market now, If I ever leave my road to iPhone and take the path to Android, This will be the phone to me. It is released in November 2015 this 5.7″ screen phone has a 2 GB RAM, 13MP camera and is powered by 5.1 Android Lollipop OS. A rudimentary case to protect your phone. Made from soft TPU, this transparent case protects your phone from dust and scratches without spoiling the natural aesthetics of your phone. 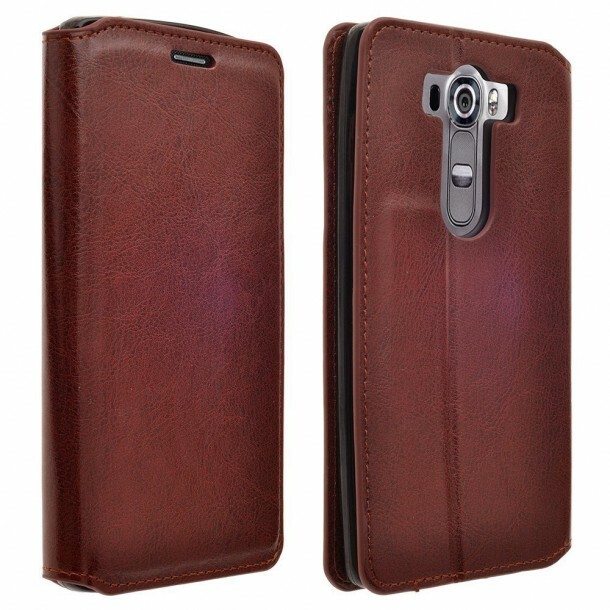 Made from synthetic leather, this case has a magnetic closure that securely grips your phone. 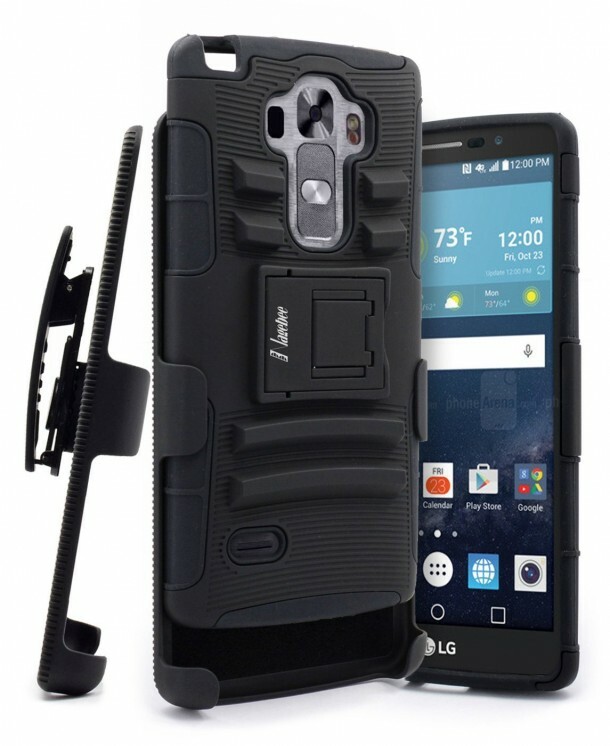 This flip case allows access to all the ports & buttons while protecting your phone from minor impacts. Made from durable yet lightweight polycarbonate material this case has terrific protective features. The case is specially designed for the phone so its fits perfectly. A practical and stylish case made from plastic. What separates this case from the previous is that it features a kickstand that makes it easier to watch movies or videos in landscape mode. Nagebee has the most aesthetic collection of cases and this one just proves that. 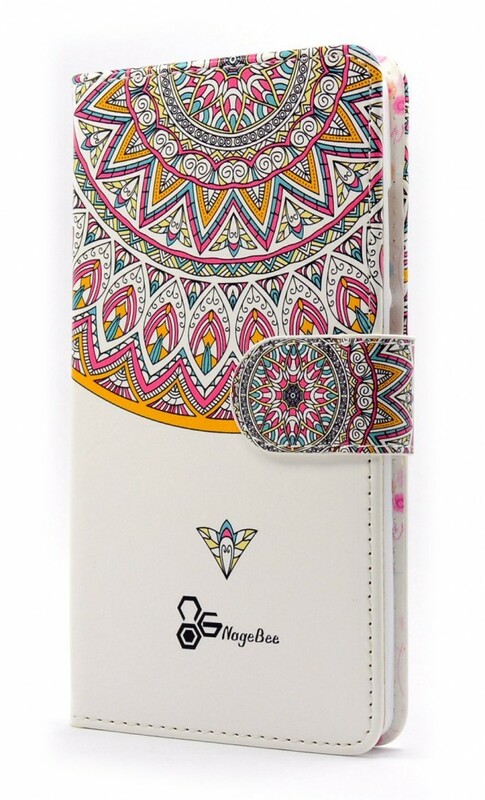 Featuring tribal/Aztec design this case looks mesmerizing. 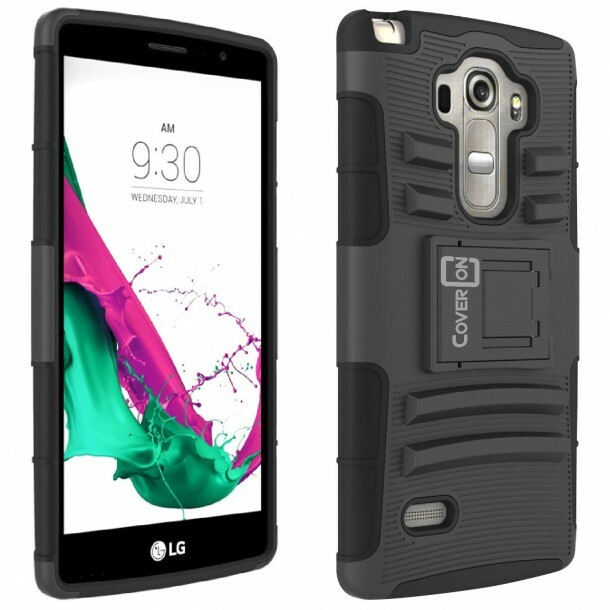 Perhaps the best thing about the case is that it features multiple pockets & also a kickstand. 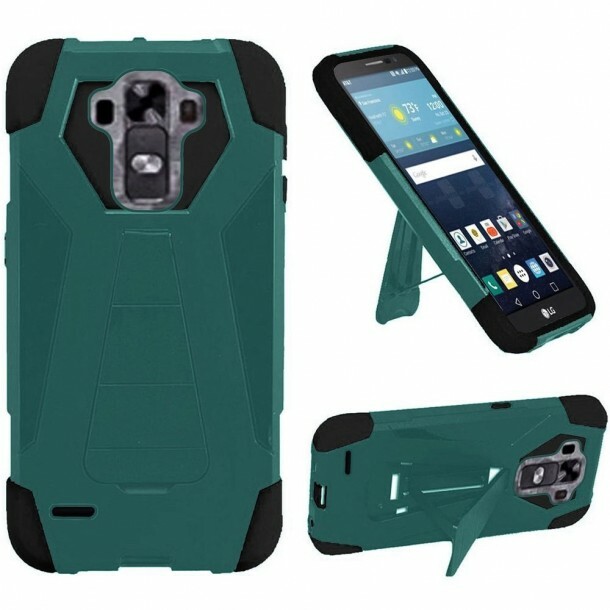 This case comes in two parts, first is the protective cover second is the rotating belt clip swivel. 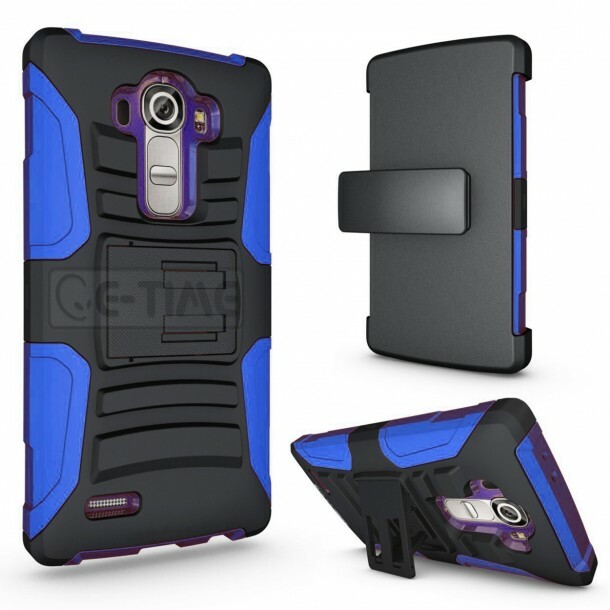 The case features a kickstand and is made from plastic. Just like our no.5 this case is made from 2 pieces as well. But with one key difference, this has silicone rubber coating on the plastic cover. The coating gives the case added strength and durability. 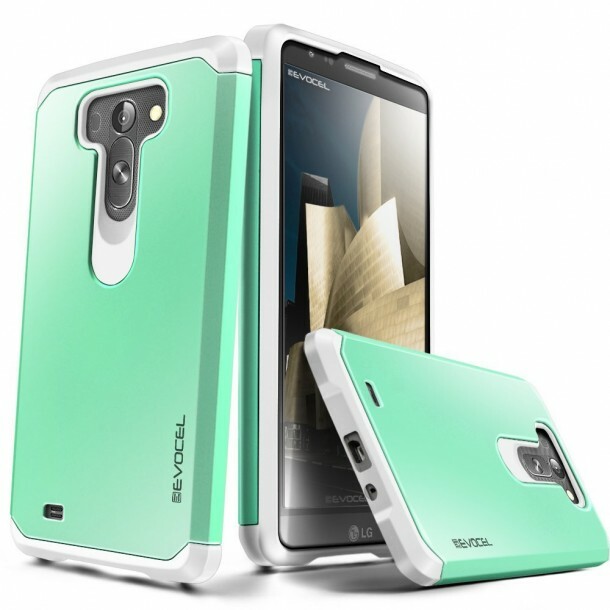 A slim polycarbonate case with a silicone rubber covering. 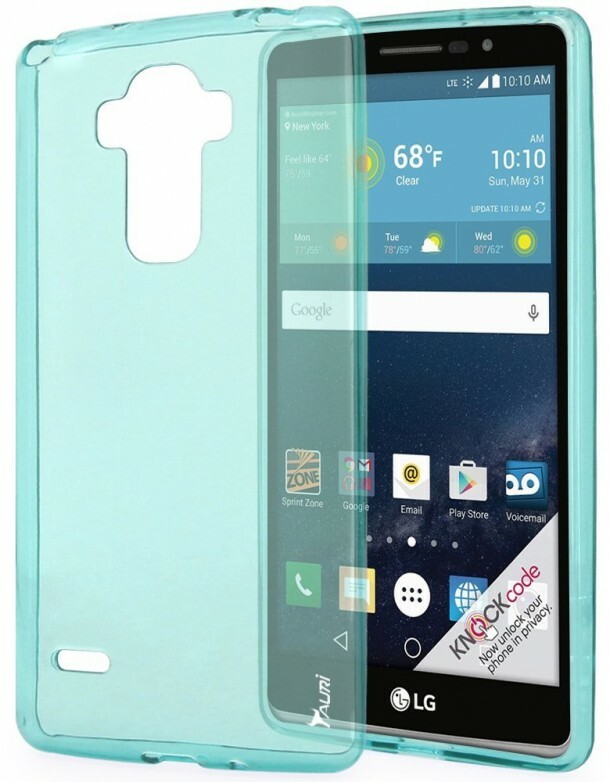 The case is offered in multiple colors and offers excellent protection. One of the most rugged cases out there!. 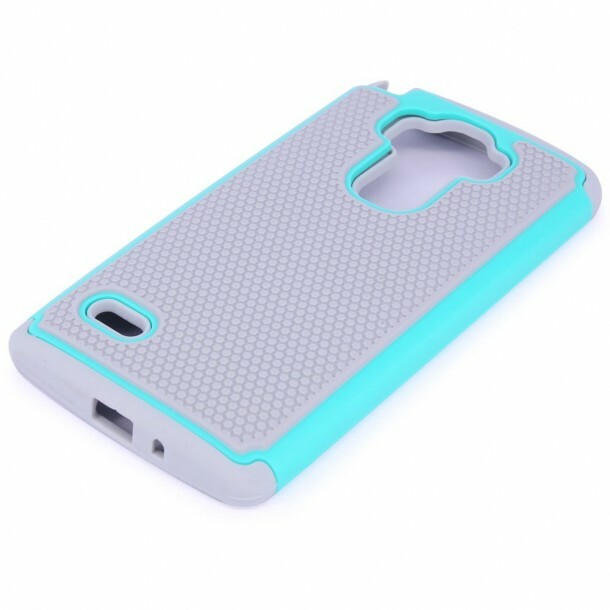 The case is made from a combination of silicone rubber and plastic. The case is excellent in absorbing shocks and, therefore, saves your phone from damage. A proper dual layered case with an inner shell of soft TPU material and an outer covering of hard polycarbonate plastic. This is a generic design though that fits all phone sizes of 5.7″ screen.